Making the most of every opportunity is a principle that we should apply to life in general and certainly to our fishing. That’s what I am always doing, as sometimes it’s just a short window of fishing opportunity that presents itself. That was the case this time round. 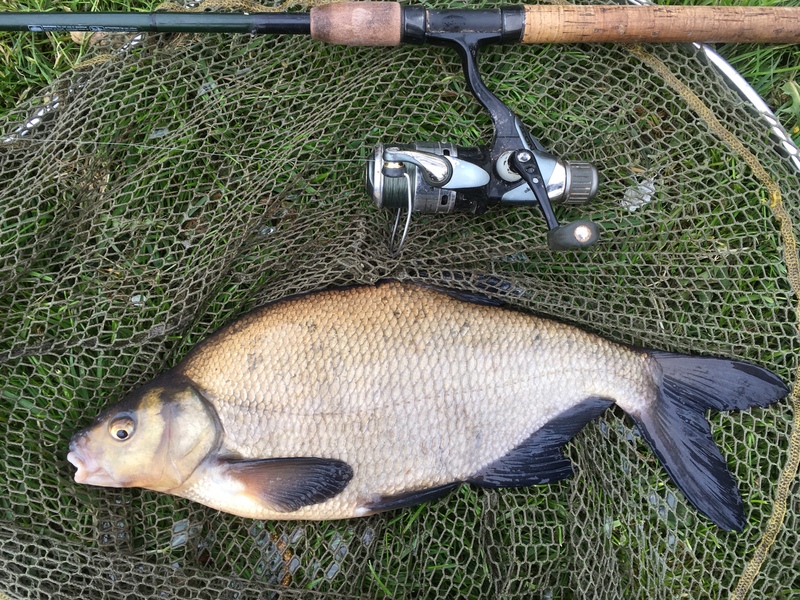 A short session on the canal but at least I was fishing. The video also includes the rig and bait used.